Enjoy the Wonder of Great Literature! The Good and the Beautiful! 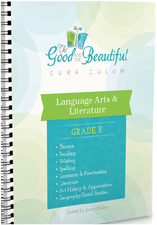 We are thrilled to share The Good & Beautiful curriculum with you and we are so grateful to Jenny Phillips for making this available as an inexpensive pdf download to homeschool families! 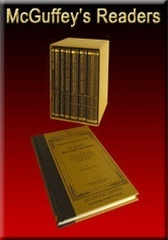 ​If you love McGuffey as much as we do, please share this website with others!